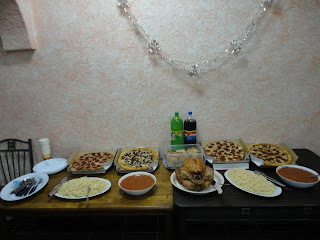 My Life and Activities here in KSA..: Our Simple Noche Buena..Merry Christmas guys!! Christmas means having fun with your family, spending time with your family, seeing all the beautiful lights, decorating the tree, eating all the food you can eat, celebrating Jesus's birthday and buying presents for other people. How could I forget? We get out of school for two weeks! And oh yea, buying the best present for Grandma. 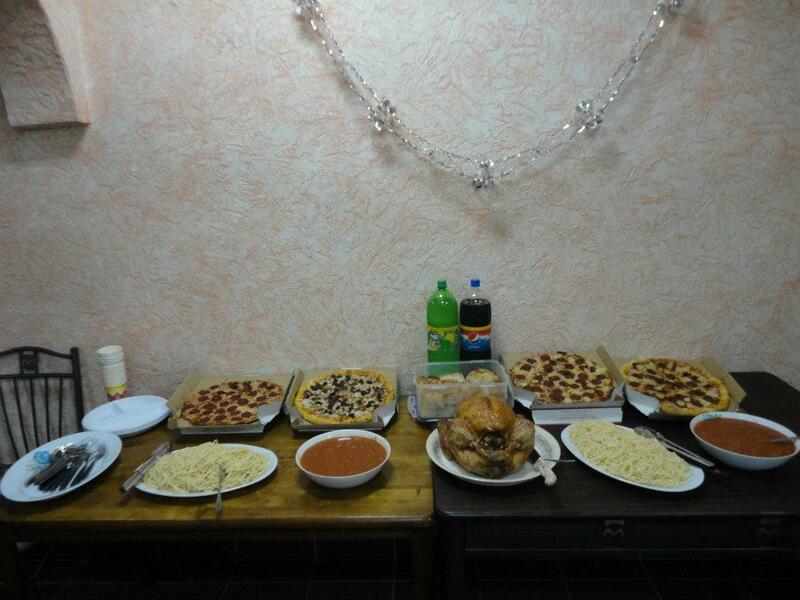 That is what Christmas means to me!!! !